Become a Certified Tai chi Easy Practice Leader. IIQTC First time in India. 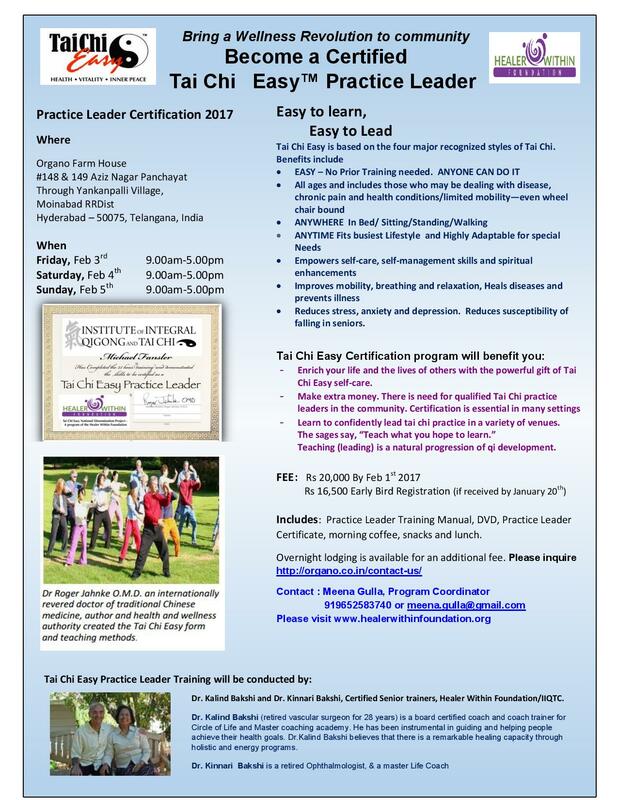 You are invited to attend Become a Certified Tai chi Easy Practice Leader. IIQTC First time in India.